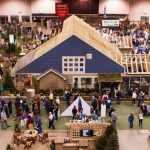 Join Brad, Jimmy, and Randy form ManufacturedHomes.com at the 2016 Louisville Manufactured Housing Show, January 20-22, at the Kentucky Exposition Center. 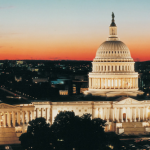 The start of the New Year is the optimum time for The Louisville Show, as developers & builders, manufactured home dealers, and the MFH community owners/operators predict their future needs and place orders in time for the upcoming home buying season. Local manufactured home dealers use this event as an opportunity to investigate and compare the competing manufacturer’s newest home models. And while some manufacturers have been experiencing slower than anticipated first quarter sales, many foresee an uptick during the spring, when dealers stock up on many of the newest models on the market. 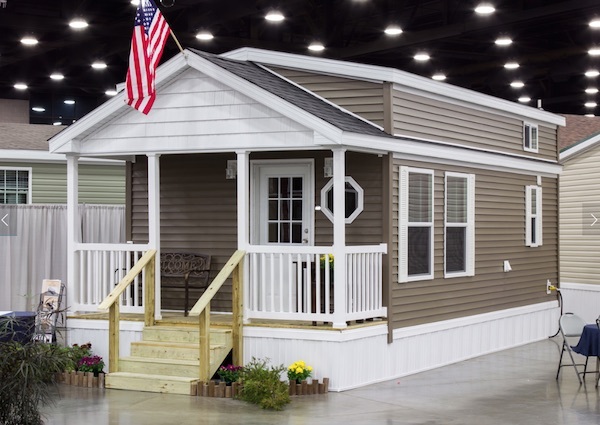 The 2016 Louisville MH Show is anticipated to have more factory built manufactured homes showcased in an indoor environment than anywhere in the United States for the calendar year! While the country’s financial recovery helped to fuel the 2015 Louisville MH show – making it one of the most popular in years – 2016 is anticipated to leave it in the dust.